According to Google, on an average, it now processes over 40,000 search queries every second, which translates to over 3.5 billion searches per day and 1.2 trillion searches per year worldwide. Google alone has a 65% market share in desktop searches & 95% in mobile searches. Hence the term, “Google it!”. More people on mobile are using the internet than on their desktops & this number is only to rise in multiples with years to come. In this mammoth data exchange, a small business from Pune wants to make sure people can find it when they search online. Here’s the situation: the first search result gets 20% of the clicks. 75% people don’t even bother going to the second page of the search result. So, how do they pop-up from the hundreds of other businesses out there. There are two ways, increase organic ranking (organic search results) or pay your way up the ladder (paid search results). Today, we’ll be looking at the first way, SEO. Search Engine Optimization (SEO) is optimizing your website to increase it’s visibility on various search engines (Google, Yahoo, Bing, etc). See, when the internet began back in the 90s, Google wasn’t the only one, in fact, it wasn’t even the first (it was Archie in case you wanna know). After the inception of the world wide web (www), website makers knew they could make a lot of moolah out of it. So began the race to rank at the top of search engines & that’s how SEO was born. FUN FACT: Google was first called ‘BackRub’. 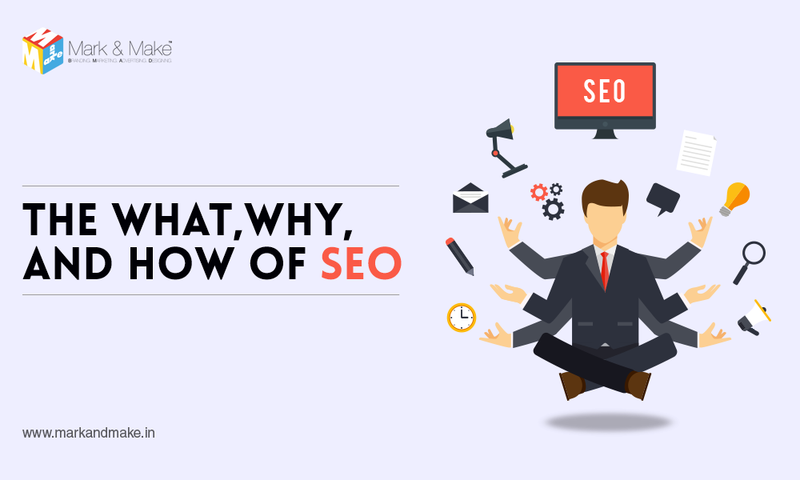 Now, that we know what & why SEO is important, let’s get to the how! Two ways here: On Page & Off Page. On Page: This basically means making sure search engines can find your website & it’s pages with utmost ease to show them at top in relevant search results. At the same time making sure your content is relevant, helpful & detailed in line with the search phrases you’re aiming at. There are certain website factors like page titles, meta descriptions, meta tags, etc which when rightfully completed help search engines understand the contents of your web pages. Off Page: This is telling other websites to tell search engines that you are relevant & command authority over the keywords/phrases you are targeting. This way search engines get assistance in understanding websites that will prove most beneficial to the searches (keywords/phrases) by it’s users. 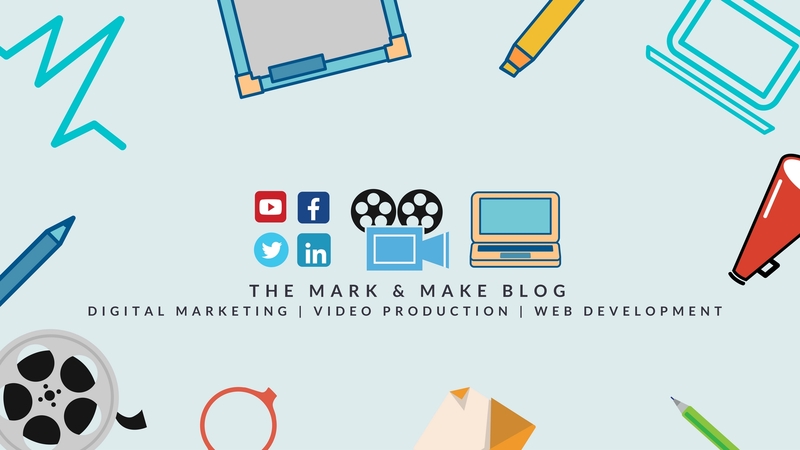 This is just an overview, there’s much more to this & I’ll talk in depth about optimizing your website for better rankings along with an SEO checklist in my next blog. For now, I hope this was useful. You can leave your comments below in case you want to know anything more. Previous PostPrevious Google Ads VS Facebook Ads: Which of these is the best advertising media that will get you leads in India!